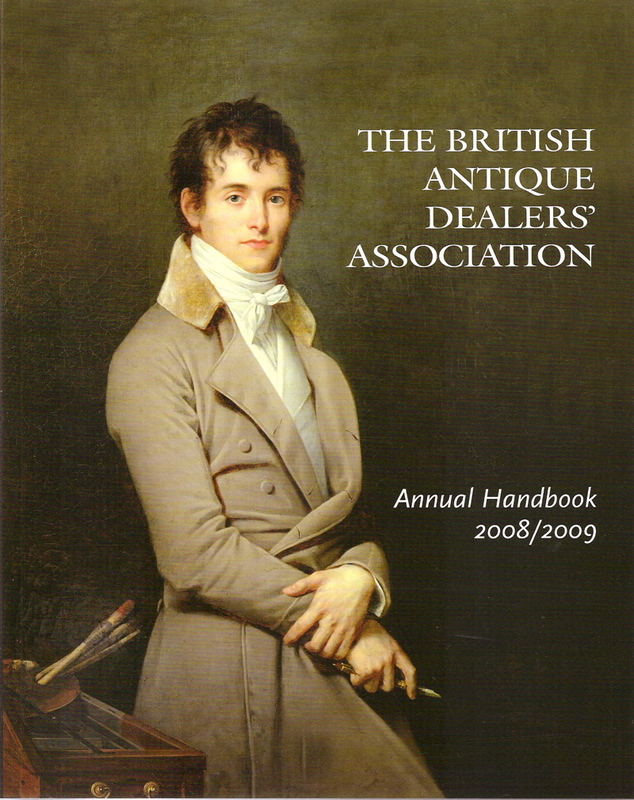 Right on the heels of TEFAF in Maastricht (See previous post), I visited the British Antique Dealers’ Association (BADA) Annual Fair in London. It runs from March 5 to 11. I wish it would have lasted longer. The Fair gathers Fine and Decorative Art dealers from all over Great Britain. Somewhat naively, I had assumed that all the major art dealers would be located in London. I was wrong. For those interested in meeting knowledgeable dealers of a wide variety of affordable and high-end works of art, this is a great place to start. Front entrance to BADA, held in a large tent in York Square, London (SW3). Having just come back from TEFAF in Maastricht, it was hard not to draw comparisons between the two. BADA was much more personal. There was less pretense. Picture taken in the first of three large rooms at the Fair. I immediately had conversations with dealers that I didn’t in Maastricht, and their works came in a wider range of prices. As expected, there were many paintings–my particular interest–from Great Britain, but I found dealers with strong networks in Continental nineteenth-century painting as well. I would post images of these paintings, but dealers were concerned about distributing sold works online. I did, however, get the seller Henry Poole & Co. to allow me to post a suit made for Winston Churchill for sale at BADA. A suit made for Winston Churchill by Henry Poole & Co. on sale at BADA. am loving that suit made for winston churchill – posh. this must have been fascinating. I would be very much obliged if you could possibly inform me of the name of the individual who sat for the portrait which appears on the cover of your catalogue.